Earn Amtrak Guest Rewards points for sharing your opinions. Survey Points Club is a free online survey community exclusive to Amtrak Guest Rewards® members that allows you to earn Amtrak Guest Rewards points for sharing your insights and opinions. 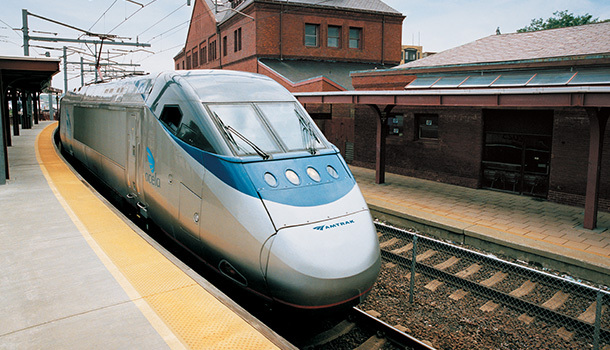 Survey Points Club offers you a free opportunity to earn extra Amtrak Guest Rewards points. You'll be rewarded at least 250 Amtrak Guest Rewards bonus points after you join & complete your first survey. Plus, you will earn points for each additional survey you complete. Amtrak Guest Rewards points are automatically deposited into your Amtrak Guest Rewards account for you.